If you are looking for an easy-to-use remote starter, drop by Nu Image Audio in Salina and ask about the Flex 1. This car starter system includes a one-button, two-way LED remote that offers up to 3,000 feet of range. 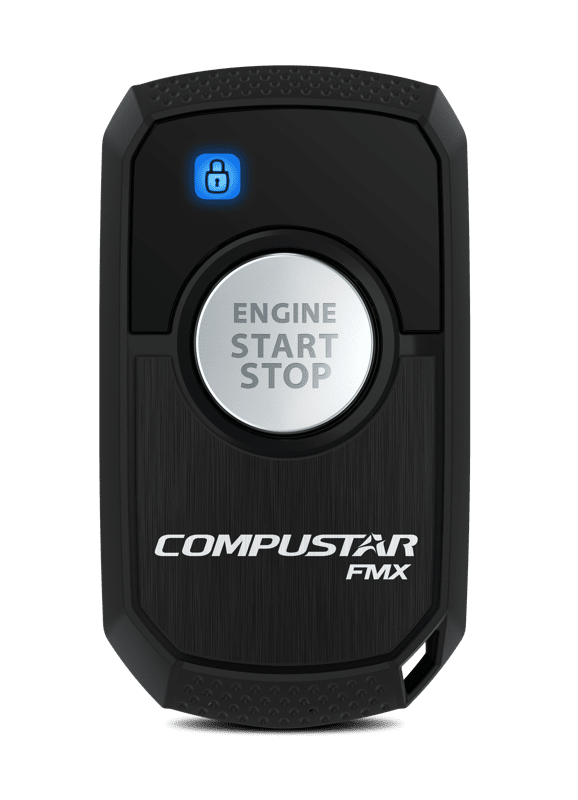 One-button remotes are the perfect addition to vehicles that include door lock and trunk control buttons on a fob or built into the factory key. The Flex 1 remote control couldn’t be easier to use. 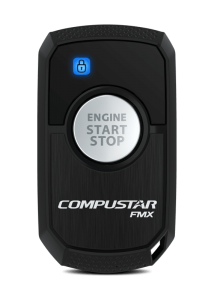 To remote start your vehicle, press and hold the Engine Start/Stop button for 3 seconds. The parking lights on your vehicle will flash once; then the engine will start. An LED icon on the remote will flash and the remote will beep once the starting process is complete. If you want to unlock your car doors, press the Start/Stop button twice within 1 second. The doors will unlock and the remote will beep again. When you arrive at your destination, you can exit the vehicle and close the door. A tap of the start/stop button on the remote will lock the vehicle. The system includes a spare one-way remote control for an additional family member or a co-worker. 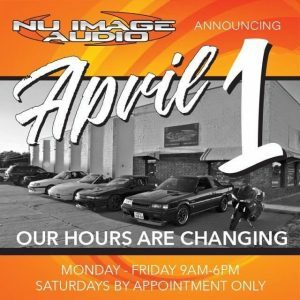 Whether you drive a small economy car or a well-appointed luxury SUV, the team of installation technicians here at Nu Image Audio treats every vehicle with the same level of respect and care. We are meticulous about every electrical connection we make, ensuring they are both electrically conductive and mechanically secure. 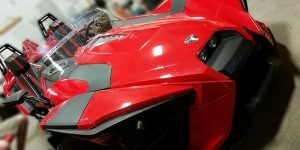 We plan the mounting location for each component to ensure optimal performance and safety. This attention to detail ensures your starter will function reliably for decades. 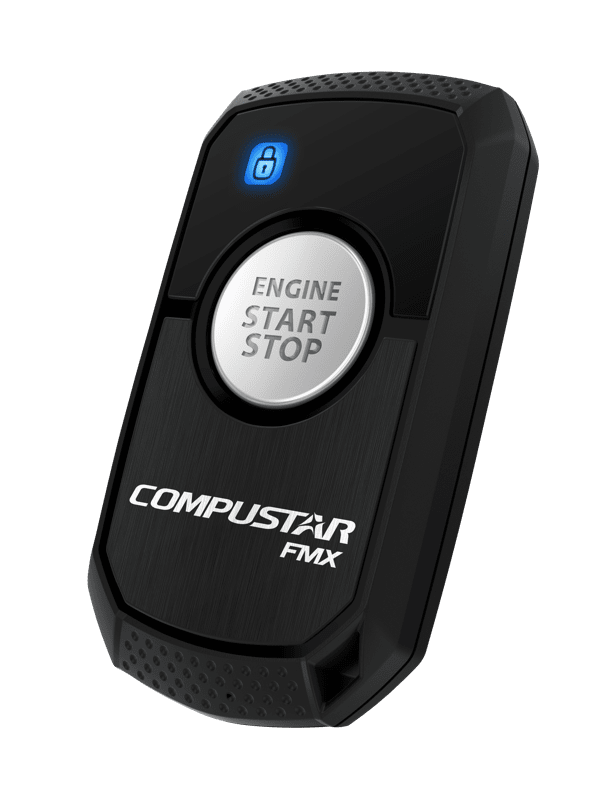 Whether you drive a car, truck or SUV with a conventional key cylinder or push-to-start ignition, we have remote starters like the Flex 1 available for more than 95% of the vehicles on the road. Drop by our store and speak with one of our product specialists to find out what car starter is perfect for the way you park your vehicle. 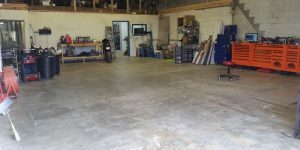 If you can’t drop by, give us a call or send an e-mail using our online contact page.